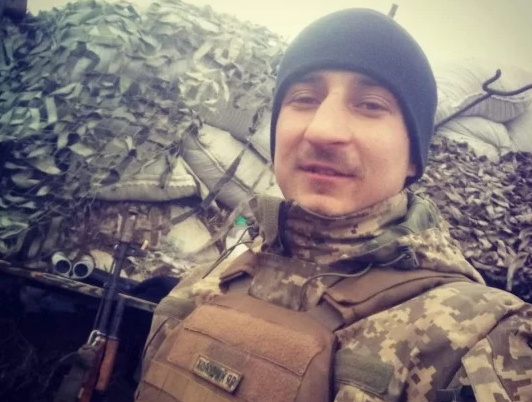 On March 31 a Ukrainian soldier from the 93rd brigade “Kholodny Yar” of Ukraine’s Armed Forces died, as Fakty reported referring to the volunteer from Dnipro Karyna Zahynayko. The serviceman died suddenly in combat position because of a heart attack. He passed away on his birthday. “Today I congratulated him with his birthday and later I got a message that that was it. 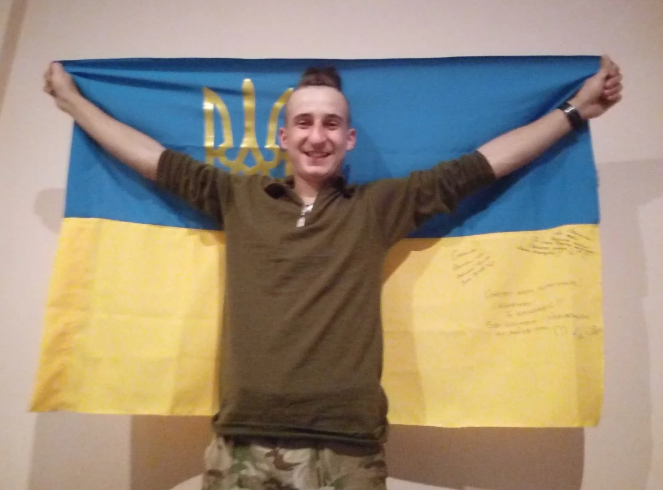 Dima is gone,” the volunteer told.